Just in case you haven’t figured this out by now, I’m a sucker for virtually anything wrapped in a pastry dough. 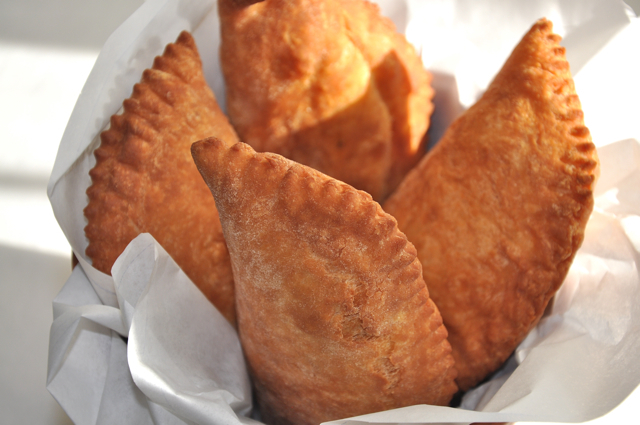 Cornish meat pies, hand pies, empanadas, turnovers sweet and savory, Indian samosas – if you’ve got a filling and a flaky, crusty wrapper, you’re probably one of my BFFs. 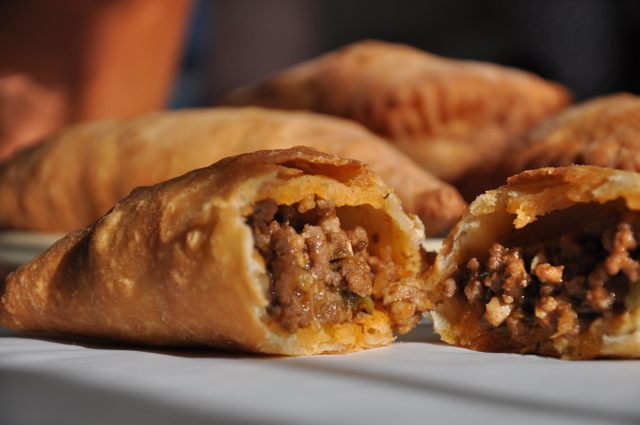 A few years back I made the acquaintance of a new friend in this category, the Natchitoches meat pie. I know, I couldn’t pronounce it either – it’s nack-a-tish – but if it rings a bell, Natchitoches is the setting and filming location for Steel Magnolias. Oprah made a surprise visit here back in 2002 when someone in her studio audience mentioned that everyone in Natchitoches loved her. Natchitoches is the oldest town in Louisiana. I’ve not had the pleasure of a visit, but I’m a big fan of anyplace that’s been known for making meat pies this good since – according to one source – the 1700’s. On the surface, it’s hard to find anything special or secretive about the recipe. Nearly all of the ones I’ve tried or read are fairly basic – ground beef and pork, finely chopped vegetables, some seasonings. Nor is the shortening dough all that unique. But put the two together; sprinkle with the hospitality and history of this beloved town; fry until golden brown; and you’ve got something really special, saucy, delectable, simmered meat enclosed in a pocketful of tender pastry. 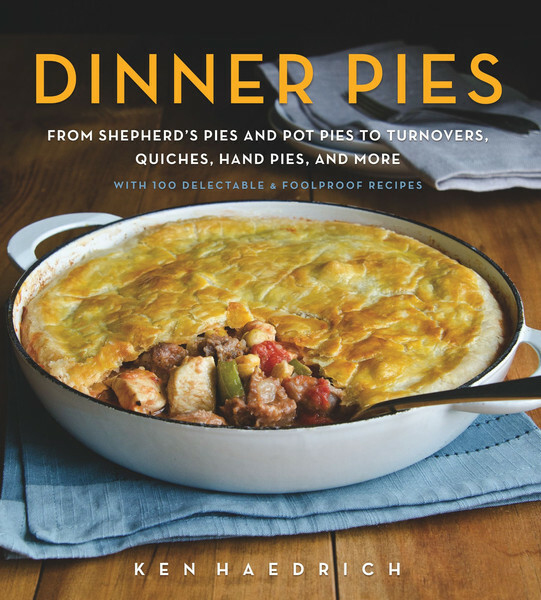 What follows is my recipe for Natchitoches meat pies, from my book Dinner Pies. You hardly need an excuse to make these, but if you’re looking for one they go particularly well in front of the wide screen, with football playoff games. 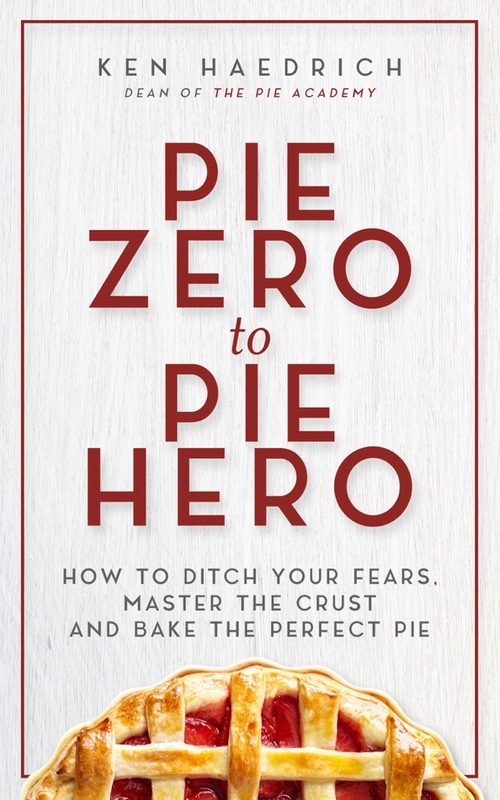 Nobody better than I can appreciate the irony of mentioning this here, after professing my undying love of meat pies, but I’d like to tell you about a book I wrote years ago and only recently listed on our store. Perhaps some of you have heard of it. 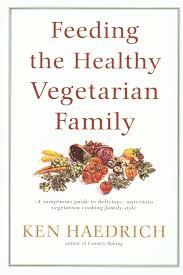 It’s called Feeding The Healthy Vegetarian Family, a volume I wrote in the 1990’s during my New Hampshire years. Back then I was a vegetarian about 95% of the time. My children ate no meat, and the place where I cooked – a residential group home for kids who’d gotten off to a rough start in life – held to a vegetarian diet as well. 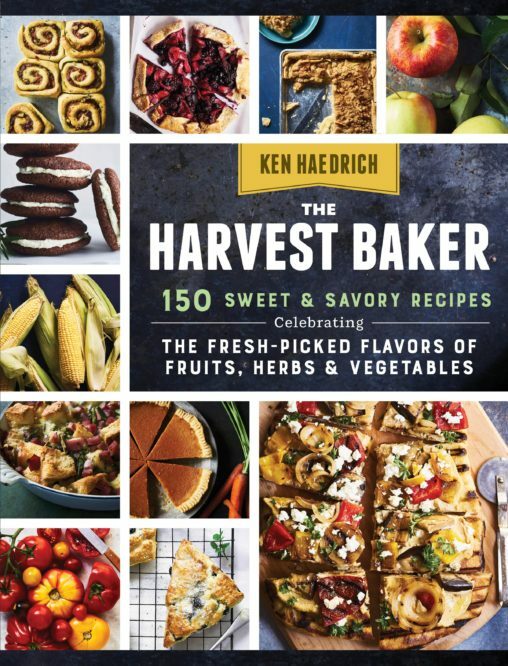 So Feeding The Healthy Vegetarian Family is full of meatless recipes – more than 250 of them – that kids will actually eat; nothing theoretical here, just tried-and-true recipes. One thing I learned early on is that kids won’t hesitate to tell you if something is good or not; their politeness filter hasn’t fully formed yet. These recipes all made the grade. As you may know, I had some recent heart health issues. As part of my ongoing recovery, I’ve made a number of adjustments to my diet and, in the process, dusted off my personal copy of Feeding The Healthy Vegetarian Family and started making more and more of the wholesome meatless dishes from that period of my life. It’s making a difference. So, if you – or anyone you know – is eating less meat, or looking for some meatless mealtime alternatives, why don’t you check out Feeding The Healthy Vegetarian Family. I think you’ll find it quite useful, and packed with delicious recipes you’ll enjoy – even if you’d like to start eating meatless just one day a week. And we’ll repeat the offer we made last week: if you’d like to order this book or any book from the store, just send us an email and let us know – rather than ordering them on the store – and we will bill you (through PayPal) just $2 per book for shipping, via Media Rate. This rate is for books only. As always, thanks for your support. 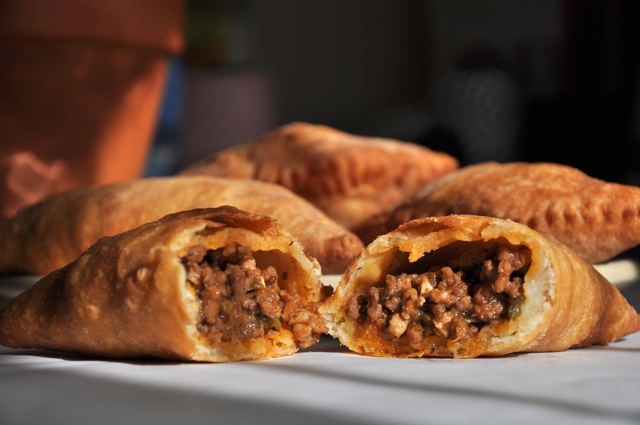 NOTE: I should mention that there are indeed several meatless hand pie recipes in Dinner Pies, or ones that can be easily adapted, in case you’re interested. MAKE THE FILLING: Heat the 3 tablespoons oil in a large skillet. Add the onion, green pepper, and celery. Saute for 5 minutes, then stir in the garlic, beef, and pork. Brown thoroughly, breaking up the meat with your wooden spoon. Stir in the flour, paprika, thyme, oregano, salt and plenty of black pepper, to taste. Cook for 1 minute, stirring, then add the beef broth, 1/2 cup water, and ketchup or chili sauce. Bring to a simmer, then simmer gently, stirring often, until the water cooks off and the meat is coated with thick sauce, perhaps 10 to 15 minutes. Transfer to a medium baking dish and cool completely. Cover and refrigerate at least several hours or overnight. MAKE THE DOUGH: Mix the flour, salt, and baking powder in a large mixing bowl. Add the shortening and toss gently, to combine. 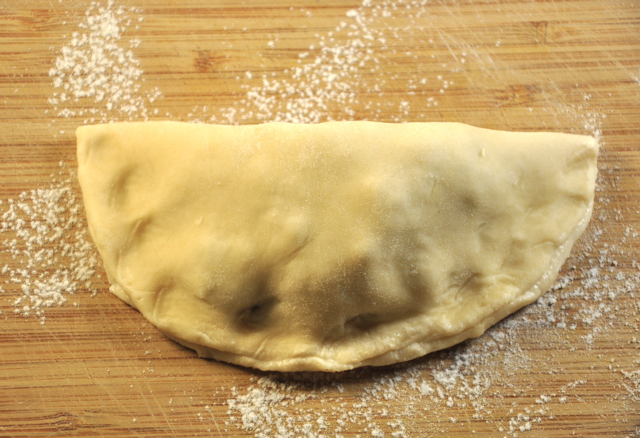 Using a pastry blender, cut the fat into the flour until the mixture resembles a coarse meal. Whisk the egg in a small bowl. Measure the milk into a 1 cup glass measure and stir in the egg. Make a well in the dry ingredients and add about half of the liquid. Mix briefly, then add half of the remaining liquid. Mix again, then add the rest of the liquid and mix until the dough coheres. Turn the dough out onto a floured surface and knead for 15 to 20 seconds. When you're ready to proceed add about 1 1/2- to 2-inches of oil in a deep skillet or fryer. Heat to 350° when you begin to assemble these. Divide the dough into 10 equal-size balls. 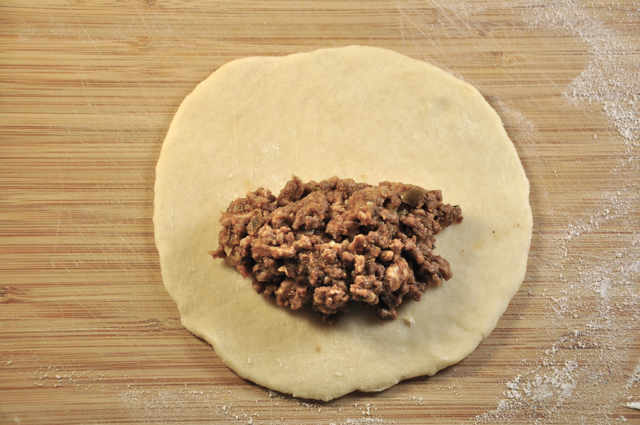 Working with one piece of dough at a time, roll the dough into a 6" - 6 1/2" circle. Spoon about 1/4 cup filling over half of the circle, leaving a generous border all around. Lightly moisten the border with a moist fingertip, then fold the dough over, line up the edges, and press to seal. Crimp with a fork, then set aside on a floured surface. Repeat for the remaining pies. 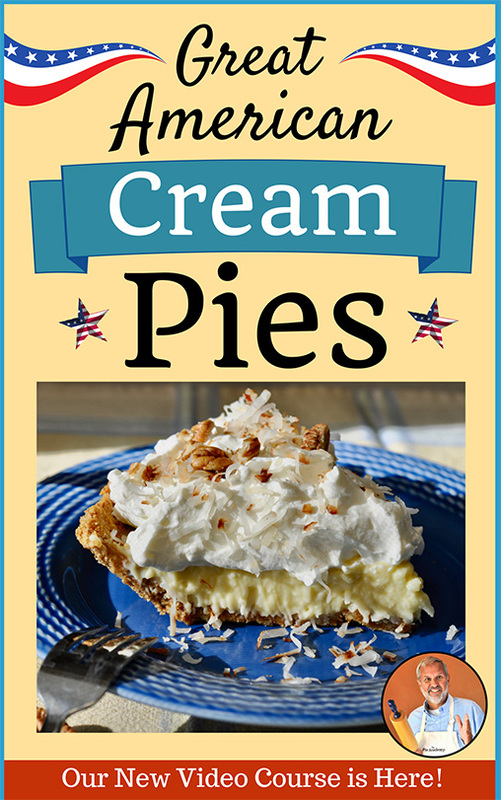 To fry the pies, carefully lower them, 2 or 3 at a time, into the pan without crowding. Fry for about 4 or 5 minutes, turning several times, until they're a rich golden brown. When they're done, remove with a slotted spoon or spatula and place on paper towels. Eat while they're still hot, or hold the first batches in a 250° on a baking sheet until they're all cooked, then serve at once. Makes 10 meat pies. NOTE: I often like to kick up the filling with a bit of cayenne or a slug of sriracha. If you like a bit of heat, give it a try.